Vicki is a Psychology graduate with over 25 years coaching and training experience. As a Leadership Coach, Vicki empowers professional women to achieve their work goals and thrive in the workplace. Vicki helps managers, aspiring managers and career climbers to develop strong leadership skills, empowering them with the skills and confidence to communicate their worth and to successfully influence, lead and motivate others. Coaching sessions are person centred and tailored to meet the needs of the individual and the goals you wish to achieve. CIPD Level 5 Learning & Development Diploma (currently studying). This is a People Management qualification and has further developed Vicki’s knowledge and experience in coaching, employee engagement, team development and organisational development. MA English Studies which has helped her to develop exceptional communication and interaction skills. Vicki has a thorough understanding of language and how this can be used to create powerful rhetoric which can motivate others and instil confidence. BSc Psychology (hons) giving her knowledge of psychological theory and practice, including personality traits and behaviours, learning and education, intrinsic and extrinsic motivational factors. Level 6 Post Graduate Diploma in Education. 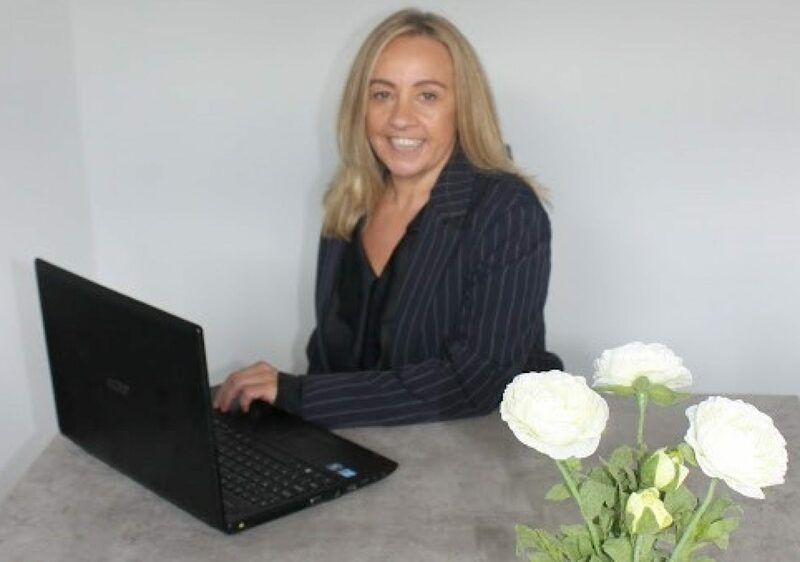 This has developed Vicki’s skills in teaching and training, identifying skills and knowledge gaps, baseline and diagnostic assessment, learning programme development and curriculum design, management and leadership. Many talented and hard working women in the workplace are overlooked for promotion or go unrecognised for their ideas and initiatives due to a lack of visibility and presence; in modern society being talented and hard-working are often not enough to be viewed as an effective leader or to secure a promotion to management. form key working partnerships with colleagues and collaborators. Leadership Coaching also serves to develop your organisational skills, time management/saving strategies and performance and productivity. Vicki helps women to set clear goals and create personal pathways to success by supporting those who are serious about achieving their true potential in the workplace. Building a successful career and developing effective leadership skills is all in the planning. But to start building, you must first identify your ultimate goal, areas of strength and avenues to success. Just one session with Vicki will get you started on the road to success. ‘Vicki has been working with Miller Metcalfe for the past seven months in a coaching and development capacity with some of our team members. I have found Vicki to be a very professional and approachable individual, who is able to communicate at all levels. During her time with Miller Metcalfe, Vicki has established strong and trustworthy relationships with team members she has been working with. Through Vicki’s coaching and support techniques, team members have made vast improvements in the areas they were struggling with, which in turn is having a positive impact on the business. I would highly recommend Vicki as a consultant and believe she is a great asset.